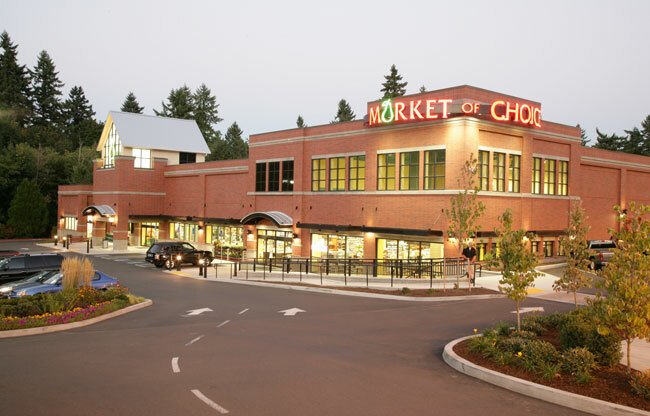 West Linn Central Village with its open-air, “town square” feel, is home to Oregon specialty grocer Market of Choice. 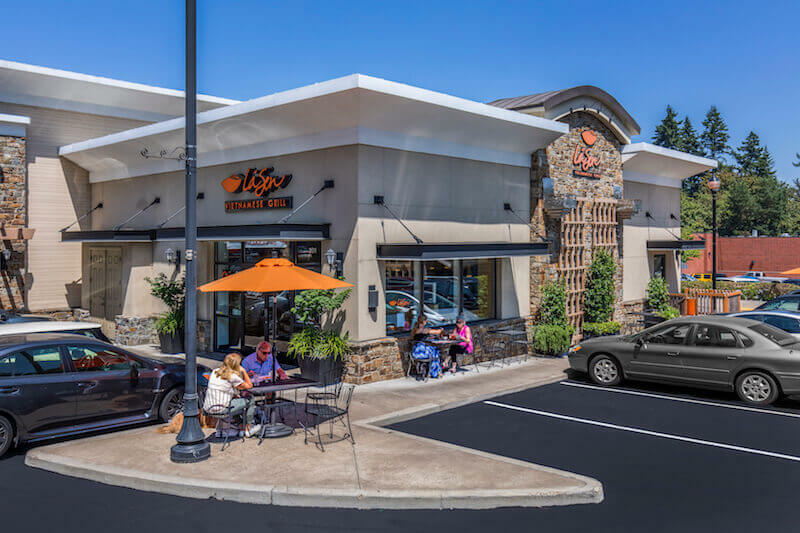 Located in West Linn, OR, this convenient center sits adjacent to busy Highway 43 (Willamette Drive) and just off I-205 in the affluent community of West Linn along the Willamette River. 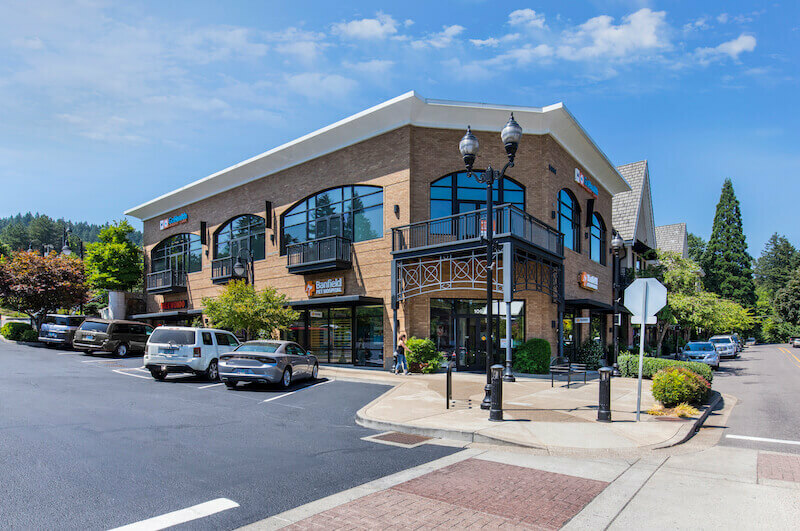 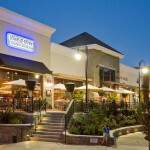 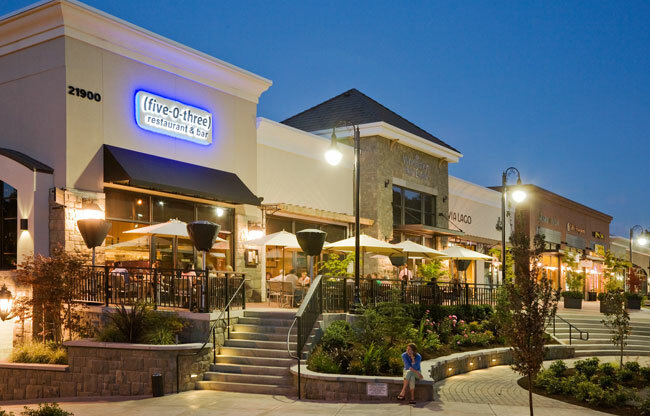 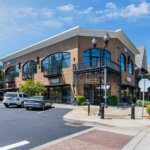 West Linn Central Village features a wide variety of fine and casual dining, shopping and service businesses. 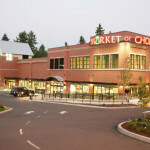 Tenants include: Market Choice, Backyard Bird Shop, (five-O-three) restaurant & bar, Starbucks, and Nature’s Pet Market.